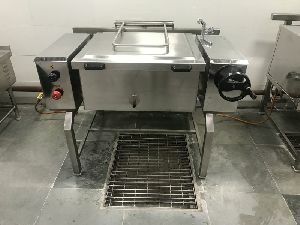 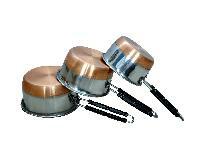 Manufactured using the highest grade stainless steel, its encapsulated base ensures even heat distribution. 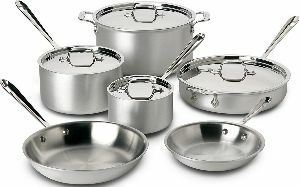 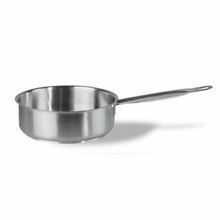 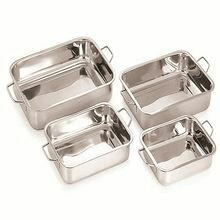 Nolta sauce pans have been crafted to deliver a brilliant cooking experience, and a touch of elegance in every kitchen. 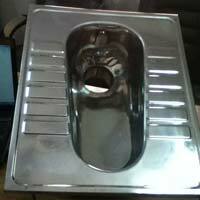 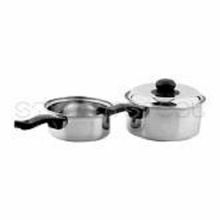 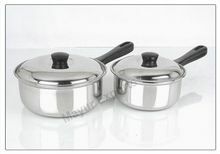 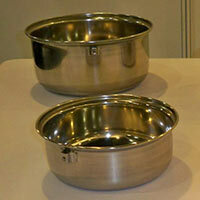 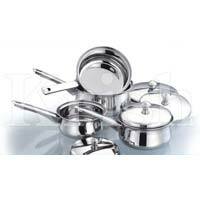 We are offering stainless steel sauce pan. 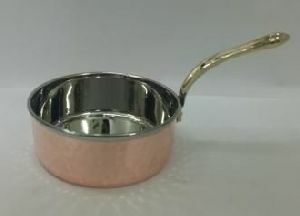 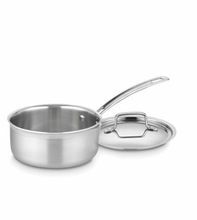 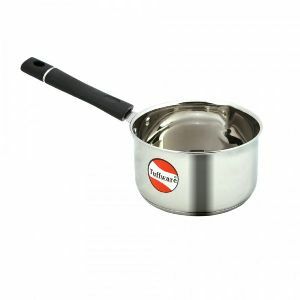 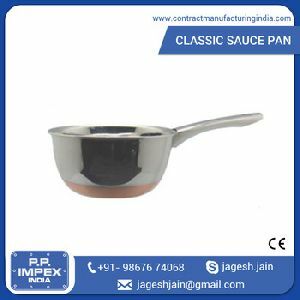 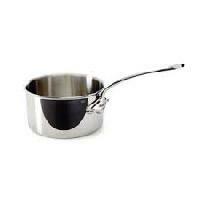 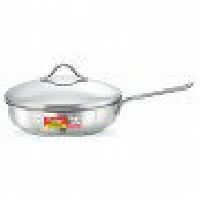 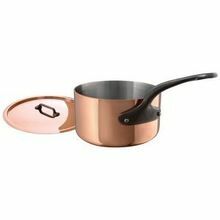 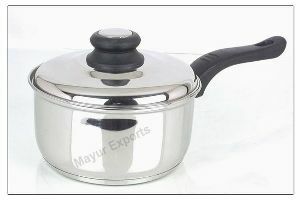 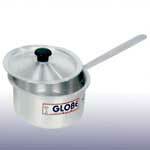 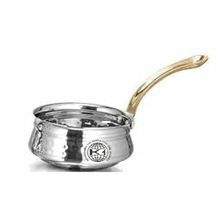 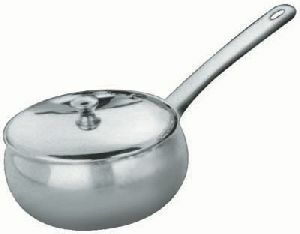 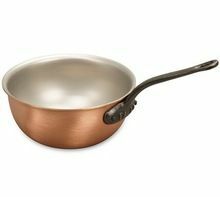 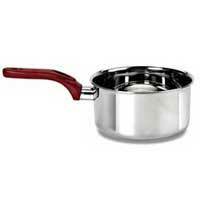 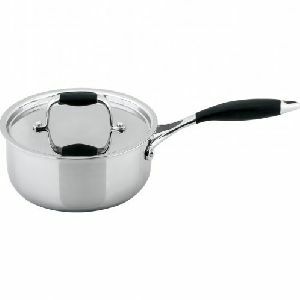 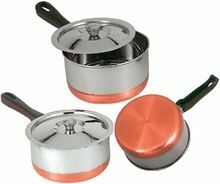 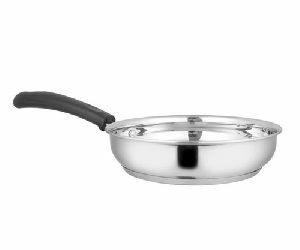 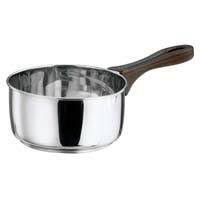 Copper bottom sauce pan high quality steel with plastic handle 5 size availbe in this product 202 material.